Rob was the coach of the Pacific team at the Madrid Invitationals, and has been living and breathing Crossfit since 2009. 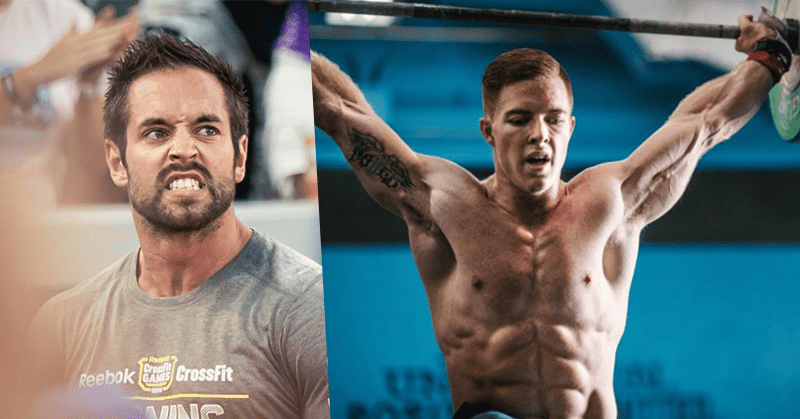 The Australian Crossfitter owns his own box, Crossfit Frankston, and is a 5x Games athlete. His whole family is involved with the enterprise, and he shows pure passion and determination every time he coaches and competes.